[Review] White Flight-A Representation of our American Diaspora of Diversity. 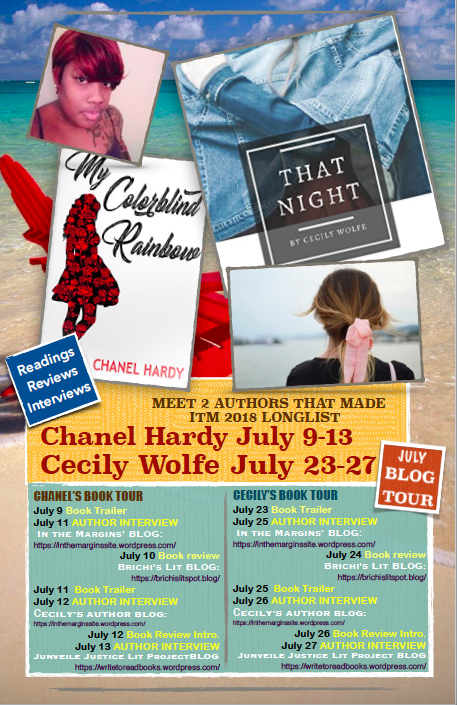 What makes this title so fantabulous is that it’s not only a book-in-verse but one that both males and females will find engagement. How often do you get to read an urban book where the protagonist is a white 16-year-old youth whose just as hip and down as his black friend? But hey, I hate to say it, but just like the horror movie, the black boy dies early. This, however, is not going to be one of those rag reviews on the author for delivering us a stereotypical trope, for the author truly delivered a narrative of his lived world. 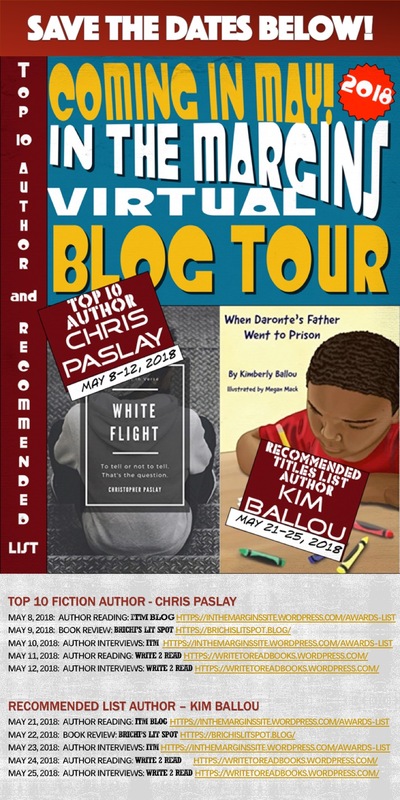 Just like the story’s setting Chris Paslay grew up in a neighborhood similar to the one featured in the book. When Chris was a teen his neighborhood was filled with white and black working class and professional families, as well as few single-parent -households whose parents worked extra hard to assure they didn’t return to a world of the hood. Mind you, in major cities, the hood is not monolithically black and Latino. It can be ethnic, however, such as Albanian, Italian, Dominican, etc. Alex, our protagonist and best friend to Darryl, was a teen that knew how to walk in the streets of a major city in America because that was the mod of transportation for getting from one place to the other. It was also one of the environments for social interaction with his fellow peers. We catch the rhythm of the city in the metrics when reading this book’s verse, where the two friends are closer than close. Hip to the same songs, the same clothing, and taking the same routes in the streets, these two were inseparable. Alex and Darryl. When you saw one, you saw the other close behind. Two friends that had known each other over half their young lives…since elementary. But there was one difference, one instance when Alex forgot…forgot there was a difference between him and Darryl. Forgot that he was white and Darryl was black. That was the night they that Darryl shared the information on his witnessing of a murder by the local thug that seemed to be moving his drug business deeper and deeper into their neighborhood day by day. More cars driving by with music blasting out the windows daily. More drug transactions in the parks and tennis courts at night. It was one of those transactions that Darryl chanced upon when he witnessed a murder one night and was warned not to snitch. When he shared this news with Alex, Alex tried to be straight and upright. Thinking only of honesty and truthfulness, he urged his friend to do the right thing and tell the police. Darryl, simply looking at Alex as his friend, followed his advice. What happened next was heart-shattering for street justice took hold and the drug dealer that committed the murder Darryl witnessed, rolled up on Darryl and shot his brains out at point blank range on the sidewalk, and for the rest of the book Alex is left with the guilt of his friend’s death wondering whether or not he told his friend the right thing. Wondering whether or not he was a wimp for staying silent for knowing who the person was that killed the person he felt as close to as one would a brother. White flight is also a reality. Historically, it occurred when an all-white neighborhood experiences an influx of people of color, namely new black or Latino residents. When this happens, the whites flee the neighborhood and move to other areas, thus making the new neighborhoods more elite. This book allows us to see an inside perspective on reasons for flight, except the flight was not from just white residents, it was experienced by black residents too. Readers are also provided a layer to view the broad and diverse topography of what we view today as urban youth, for they are not just black and Latino youth. They are of First Nations. They are Southeast Asians. They are white, black, AND Latino. They are a representation of our American Diaspora of diversity. 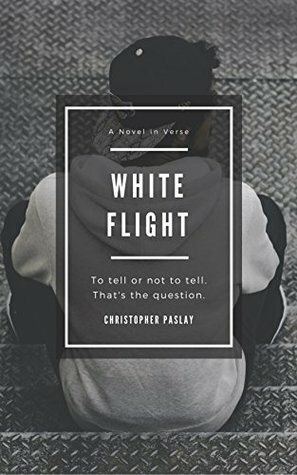 White Flight is only available on Amazon. and you read it with all my mistakes. I just went through and proofed it…LOL!